Note: This article was first published on 20th August 2017 and re-published with updated price and availability information. 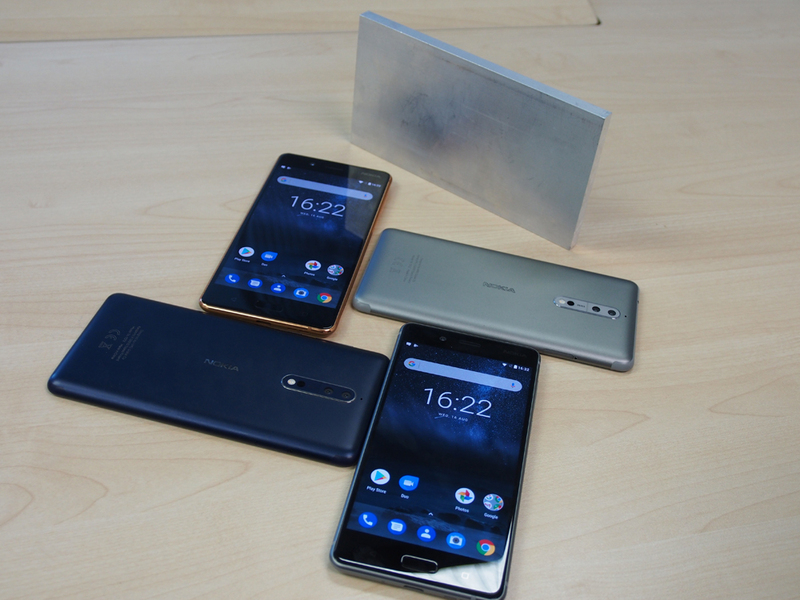 Today, Nokia announced their first ever flagship Android OS smartphone – the Nokia 8. 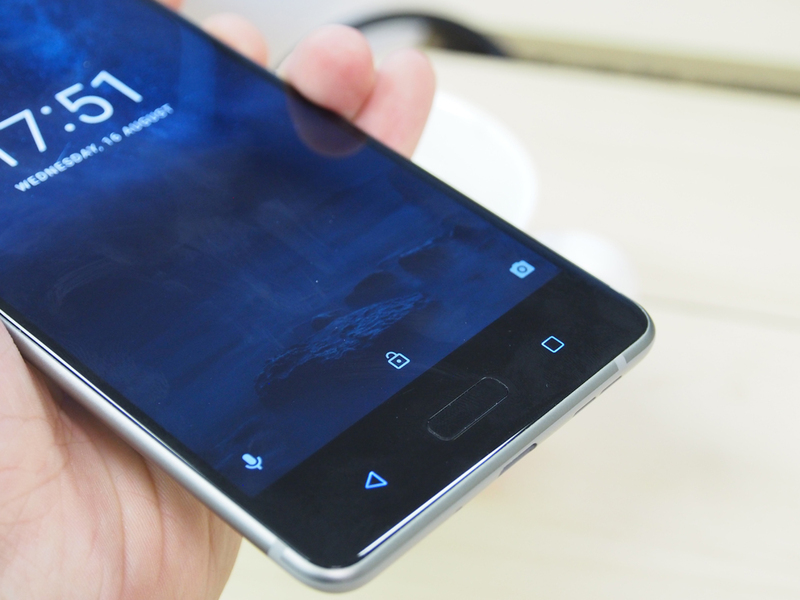 We also had the chance to try it out, and learn about all the little things they tried to implement to make the Nokia 8 a viable contender in a competitive smartphone market. It was a long time coming for Nokia – after the Finnish telecommunications company sold their Lumia smartphone business to Microsoft, the brand has taken a backseat in the handset business. That was true, until a couple of years ago where a Finnish startup called HMD Global bought the rights to manufacture and sell Nokia-branded smartphones again. 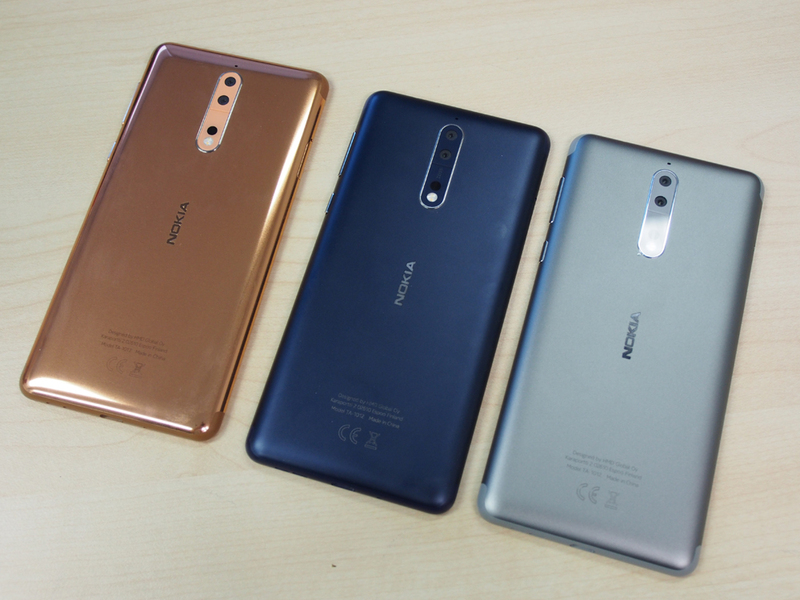 Late last year, they launched the Nokia 3, Nokia 5, and Nokia 6 low-cost smartphones in the China market, before bringing it to an international audience. In a nutshell, the Nokia 8 offers flagship-tier hardware, along with a dual rear-camera system that's created in collaboration with Zeiss optics. 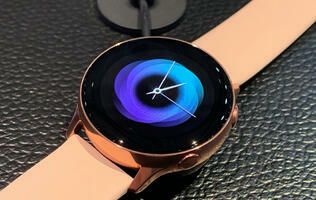 It will also offer some subtle, but practical features, along with stock Android OS for the purists among us. 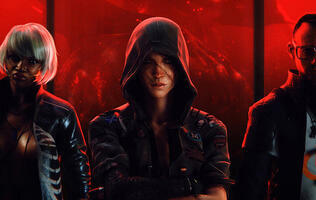 Our hands-on deconstructs some of these points. The Nokia 8 is a flagship Android smartphone with the latest Qualcomm Snapdragon 835 chipset. With this phone, we'd finally have a healthy spread of Snapdragon 835 devices to choose from in Singapore. Currently, it joins Samsung Galaxy S8/S8+, Sony Xperia XZ Premium, HTC U11, OnePlus 5, and Xiaomi Mi 6 as legitimate flagship devices for the current year. 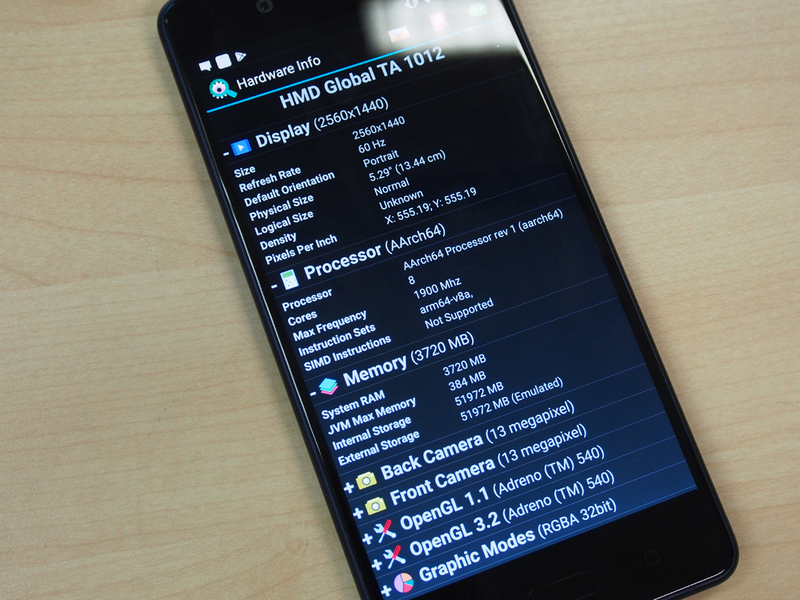 Here are the confirmed specifications for the 4GB RAM/64GB variant. 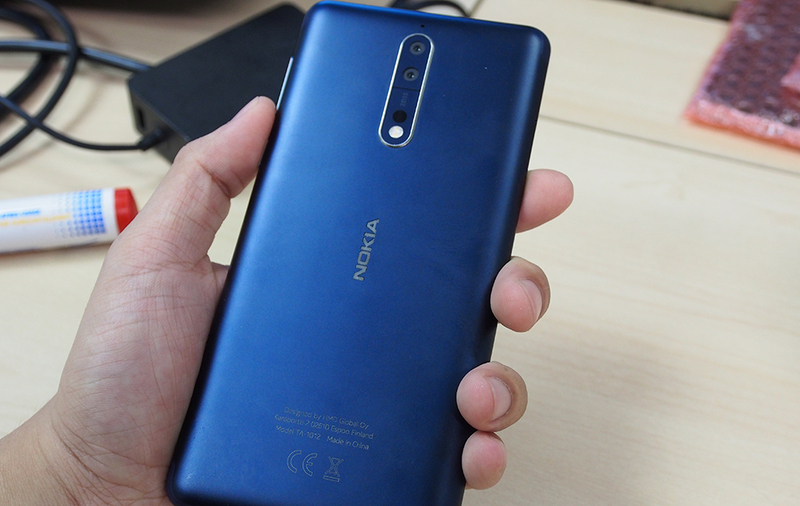 Singapore will not receive the 128GB internal storage version of the Nokia 8 – those are reserved for the European market. Since we've already reported part of the hardware specs via last month's leak, we shall keep this one concise for the phone-loving crowd. 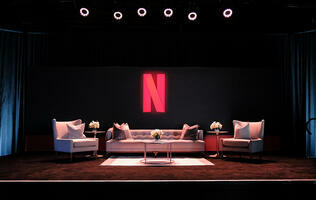 If you are interested in the phone's features instead, read on. Part of the appeal for the Nokia 8 lies in its build quality. 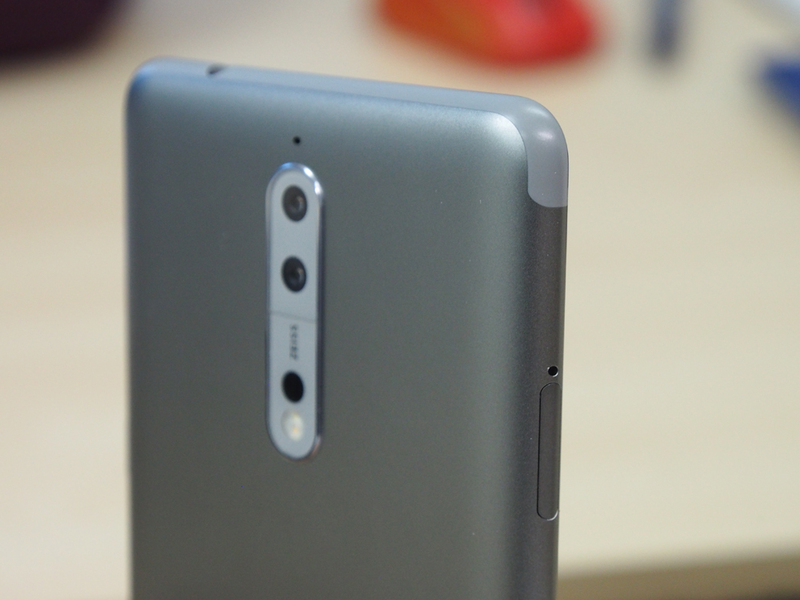 HMD Global opted to create the unibody look using the typical CNC-processed aluminum. 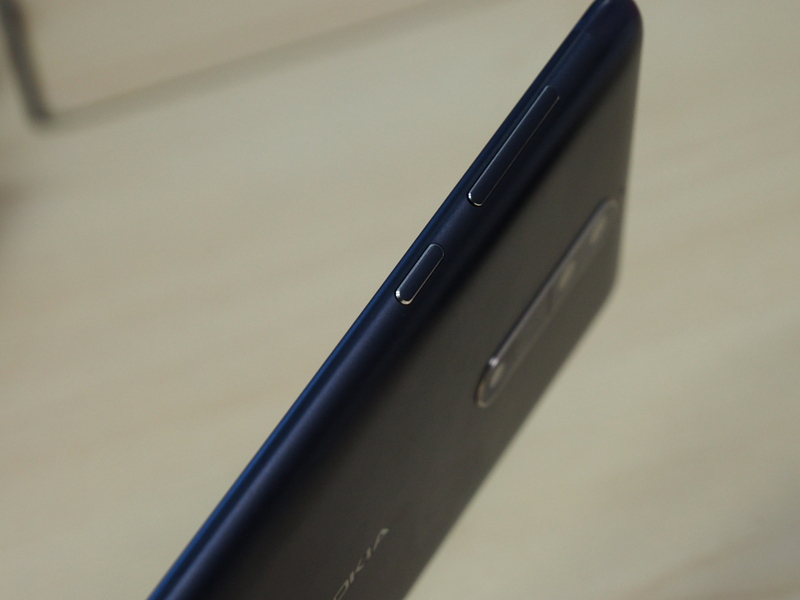 To achieve the continuous-looking rear with no gaps or breaks, HMD Global decided to move the antenna lines to the top and bottom of the phone. The front is a conventionally-alluring Gorilla Glass 5 with a 2.5D curve on its sides. 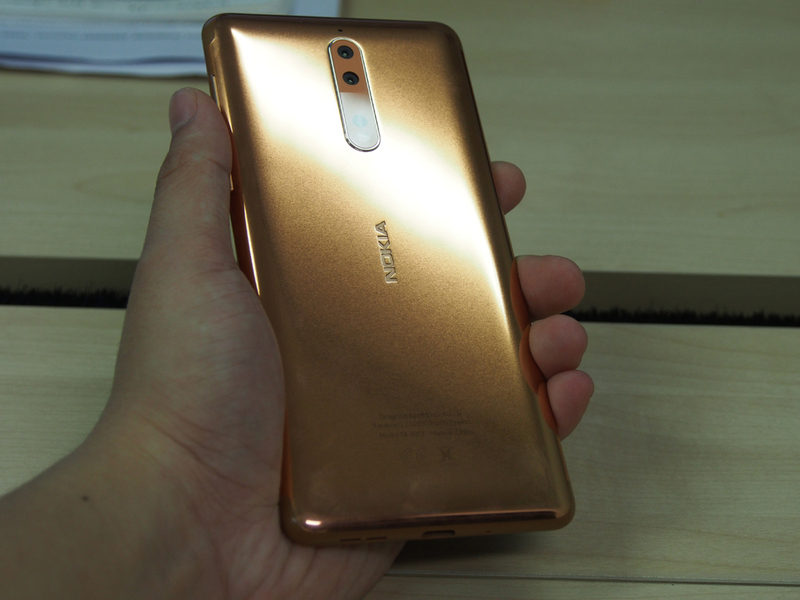 It mostly resembles the HTC U11 in appearance, but the Nokia 8 uses colors that are popular with the mainstream users (Polished Copper, Polished Blue, Tempered Blue, Steel). The curved sides are tapered – giving an iPhone look, but it feels nothing like one. HMD Global said that the phone is 7.3mm thick on average, but it's 7.9mm at its thickest point, and 4.6mm at its thinnest. 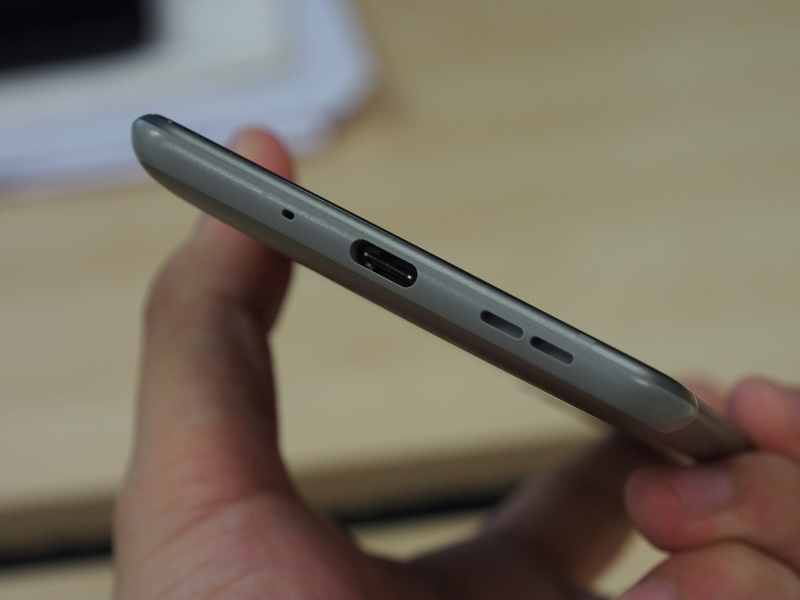 That's the typical thickness of a flagship smartphone, which is also typical regarding ergonomic handling and grip. The depressed fingerprint sensor can found at the front of the phone, just below the IPS display, sandwiched between the Back and Overview soft keys. The sensor also doubles as touch-sensitive slate where the Home button traditionally rests. We noted that the sensor is exceptionally slim, but HMD Global assured us that it's responsive and swift (I mean, who wouldn't, right?). 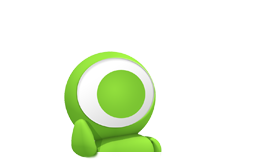 Our trial run did not raise any immediate concerns regarding these three buttons, and any Android user would find them familiar anyway. Sadly, this soft button setup leaves huge bezels around the display, and the Nokia 8's front panel won't be winning users over from the S8 or G6 camps.